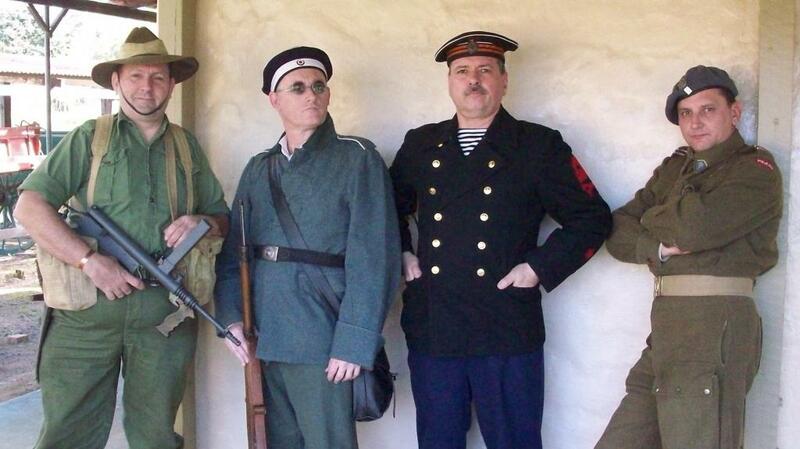 Battle Front Australis is a living History and Reenactment group based in Brisbane QLD Australia. 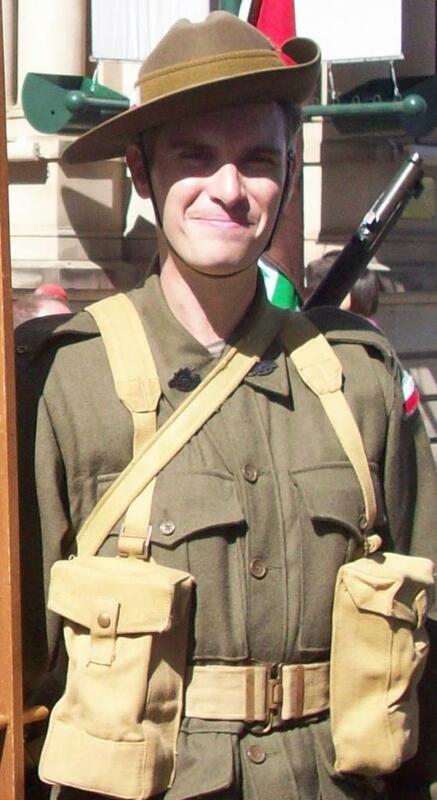 The primary aim of our organisation is the historical recreation of the combatants and non-combatants of the major conflicts of the 20th Century using static, living history or battlefield reenactment displays. All our members are united in a deep and abiding interest with the period and desire to share this interest with the general public. 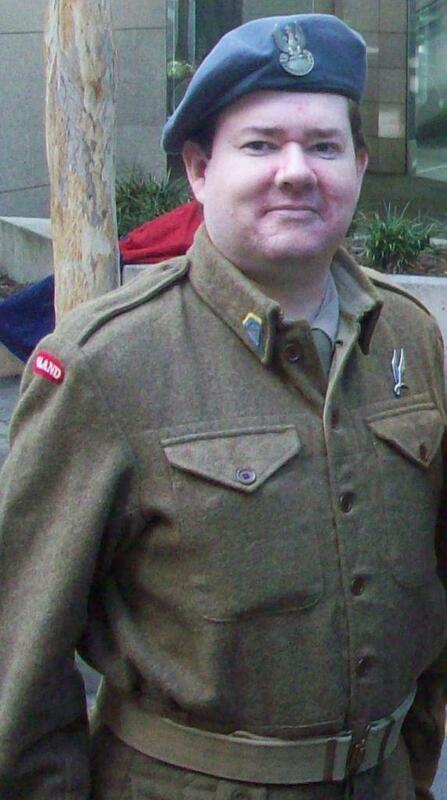 BFA is the Australian Living History home of the 1st Polish Independant Parachute Brigade and the 1st Australian Parachute Regiment. This along with our other sub groups we cover many different nationalities from both World Wars and smaller armed conflicts. Links at the top are a quick way to find what units we reenact. It is the clear intention for BFA to commomorate and honour the lives and experiences of all participants of conflict by accurately portraying them and to these means we conduct regular training days and educational programes. To achive this we aim for high standards of research, personal conduct, safety and professionalism of all members. BFA is non-political and neither supports or condones any racist, extreamist, radical or similar policitcal movements. We reserve the right to accept or decline any membership application at any time. BFA will not represent any military political movement at any time.